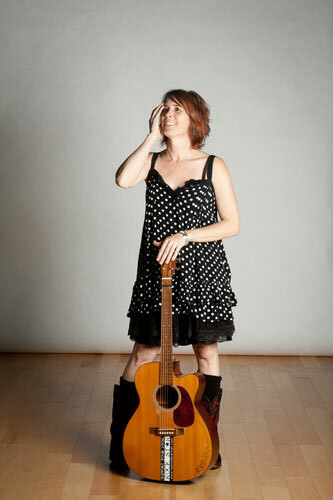 Cornwall, CT (September 2013)—Dubbed “among the best folk-rock artists in the country," by the Tucson Weekly, singer-songwriter and Connecticut native Namoli Brennet is known for the honesty and intensity of her live shows, as well as her quirky and comedic performance patter. 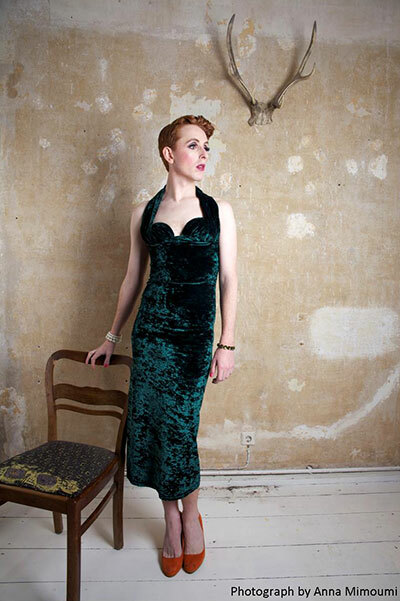 A trans woman who was named one of the inaugural Trans 100 on the first ever list highlighting accomplished members of the transgender community across the United States, Brennet will perform a live concert of her soulful, witty songs on Saturday, October 19, 2013, at 7 pm at the United Church of Christ in Cornwall, Connecticut. "I had lunch with D and J, two girls from my support group, and Namoli Brennet, a Tucson-based trans/genderqueer songwriter, who has been touring the country since 2002 when she released her first CD, Boy in a Dress. It was the first time I ever rubbed elbows with a rock star. "Namoli performed at the conference and also conducted a workshop. She is a very nice person in person! "Funny thing is that I am familiar with the song Boy in a Dress (I have it on my iPod), but I did not connect the song with her, the person with whom I was breaking bread." I doubt if Namoli remembers me, but I sure do remember her and plan to attend her Connecticut concert next month. If you are in the area, I highly recommend that you attend, too, and hope to see you there! "Boy in a Dress" photographed by Anna Mimoumi. You want to drive up together to see her? I'll drive. You seem to be coming out to people a bit more often; excellent! I have Dee looking at her schedule now! If she's in CT at that time, we are so there! Sorry Dee won't be going till the end of October :( You ladies have a great time! And break some more new ground.